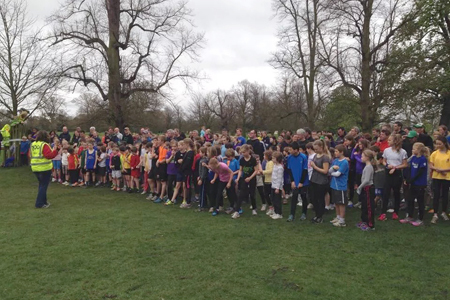 What is Bushy junior parkrun? It is a 2km run for juniors only (4-14 year olds). If you are not a junior please try one of our weekly Saturday parkrun events instead. It is run on the first Sunday of every month at 9:00am. The event takes place in Bushy Park, Hampton Court Road, East Molesey, Ricmond, TW11 0EQ. See Course page for more details. Every week we grab a post parkrun coffee in one of the two cafe's in Bushy park. A van in the Diana Fountain carpark or the Pheasantry Welcome centre about 400m from the start point - please come and join us! Did you run this month? Check out the results page and news page which includes event reports - we normally update these a day or two after the event.